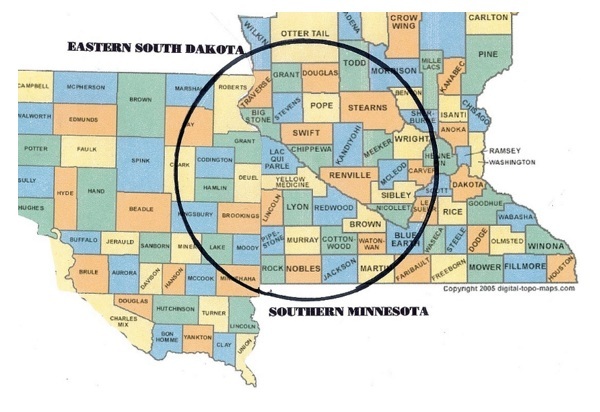 Our general coverage area is eastern South Dakota and southern Minnesota, depending on what type of service you are requesting. Call our office for more specific information. You can rest assured that if we can get an inspector to your site and perform your inspection within your timeframe, we will!